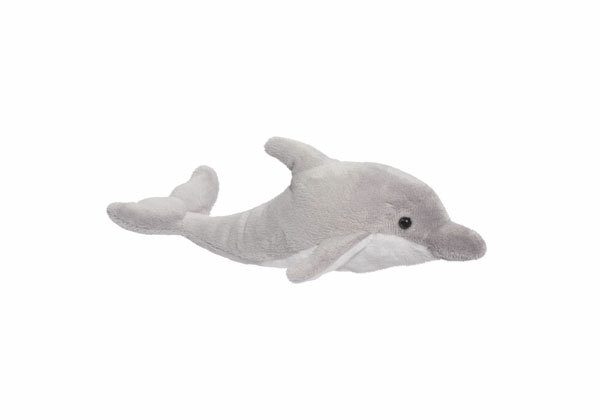 9″ long gray stuffed dolphin in beautiful, ultra soft materials! Perfect for playtime, cuddling and any adventure! Age: 24 months and up.